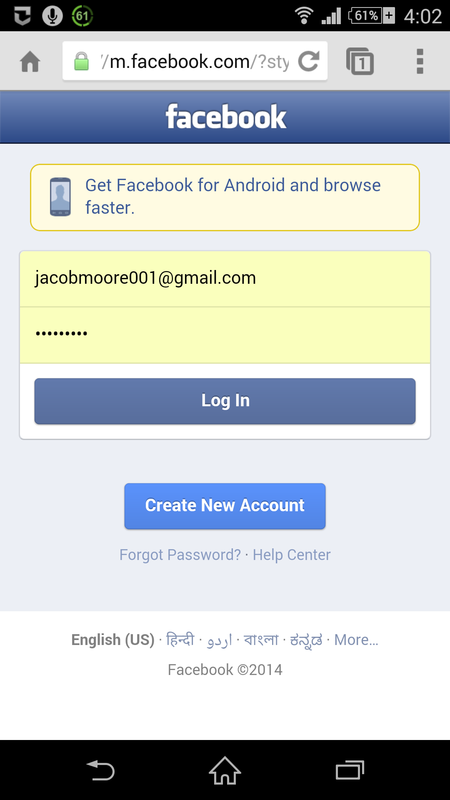 When a Facebook account is deactivated, it can be restored by simply opening the Facebook website, and providing the appropriate login credentials on the login screen. 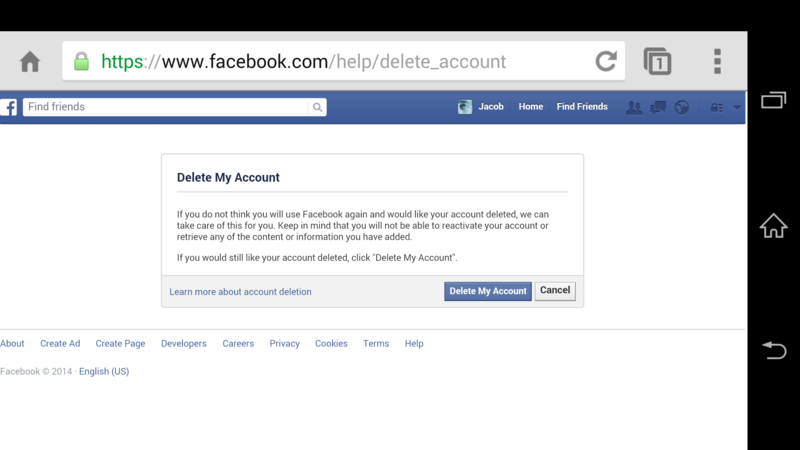 You might want to deactivate your Facebook account in case you want get rid of Facebook temporarily. On the other hand, if you want to leave Facebook forever and do not want to come back, you can delete the account permanently. The Facebook app that almost all Android smartphones have only allows the users to deactivate their accounts. 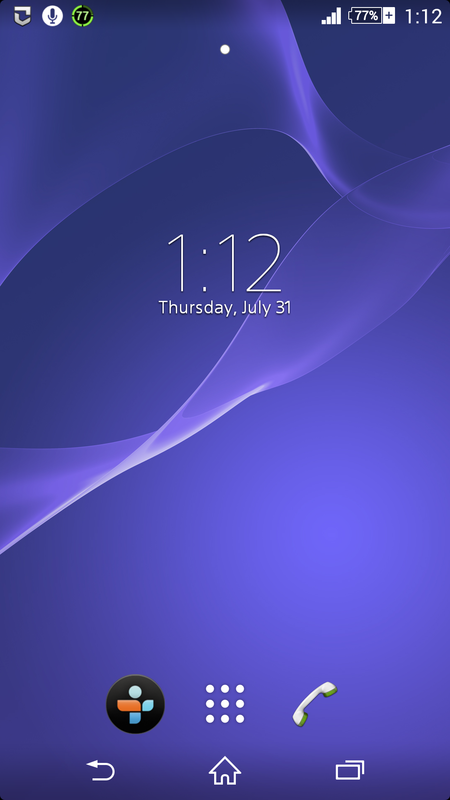 In order to delete the Facebook account permanently using your Android mobile phone, you must use the mobile version of the web browser instead of using the regular Facebook app, and after signing in to your Facebook account from the browser, you must use a particular URL that will redirect you to a new page from where you can permanently delete your account. 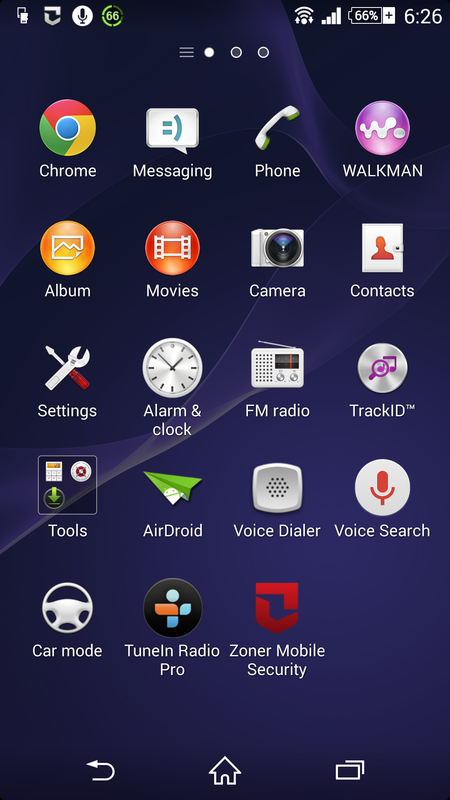 ■Tap the Menu button to go to the apps list. ■Open your favorite web browser from the given list of apps (E.g. Google Chrome). ■After opening the web browser, open Facebook website on a new tab. ■On the opened window, provide your login credentials to sign-in to your Facebook account. ■Once logged-in, type https /www.facebook.com/help/delete_account in the address bar of the web browser. ■On the displayed page, tap the Delete My Account button under the Delete My Account section. 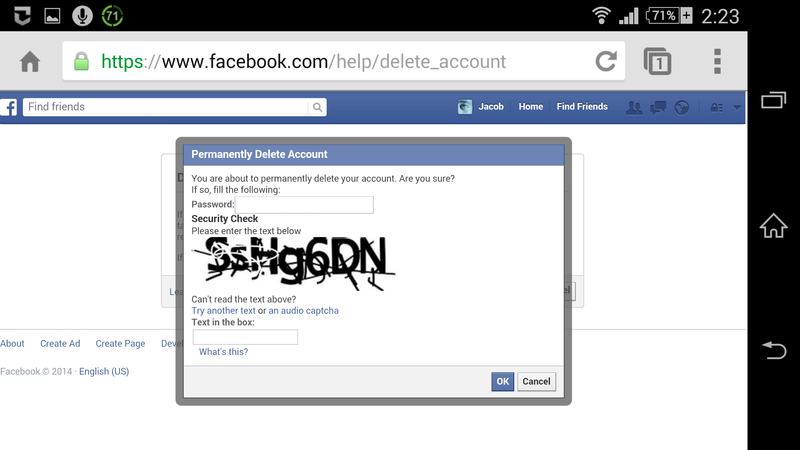 ■Once done, on the Permanently Delete Account box, enter your Facebook password in the Password field. ■In the Text in the box field, type the captcha code displayed in the image.